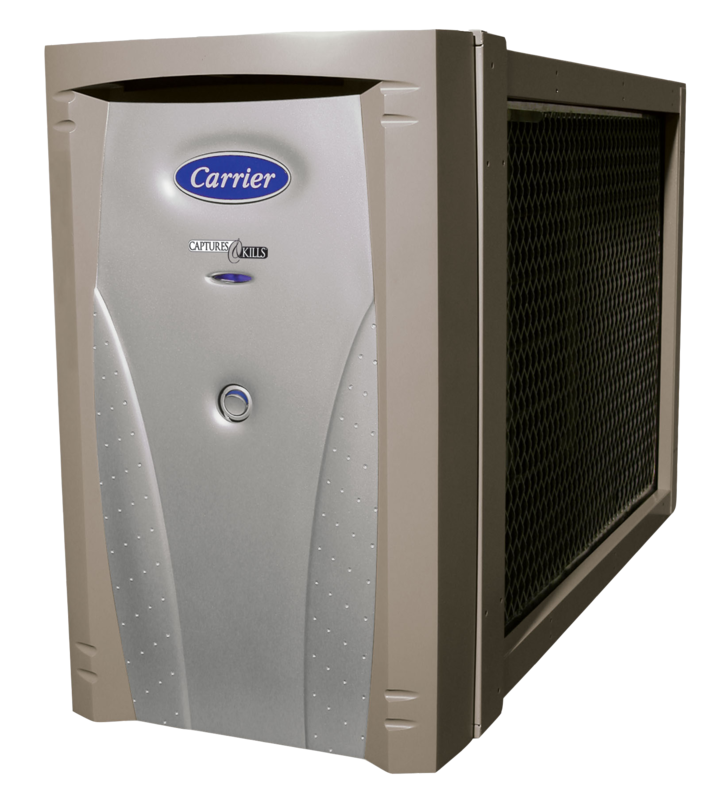 Indoor air quality is an often overlooked aspect of the home comfort system. 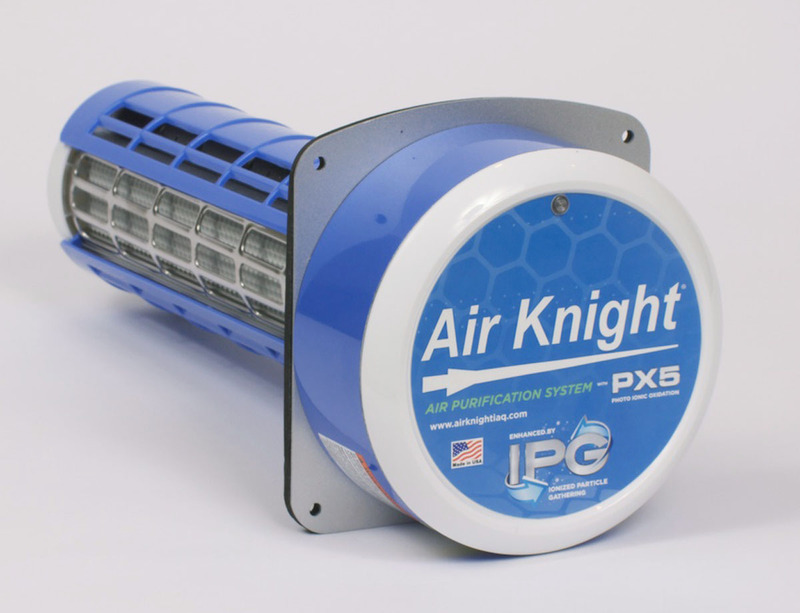 There are several things to consider when looking into indoor air quality products. How well does it capture particles? Does it kill viruses and bacteria? How often must it be maintained? What are the costs associated with maintenance? 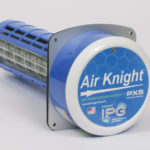 Does it create a substantial restriction to air flow? 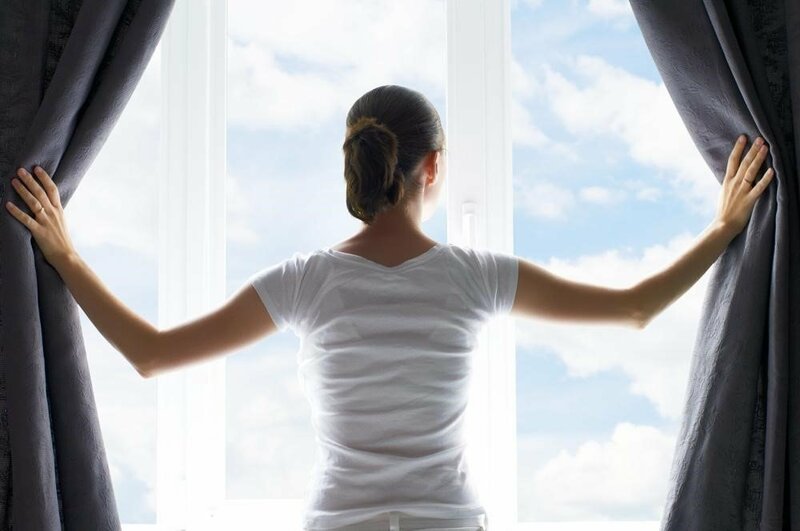 Some of the best “filters” do a very good job of filtering the air but they are so tightly woven that the air is restricted causing the air distribution to suffer. Others products do a good job of killing bacteria and viruses but do not capture particles whatsoever. What are the kill rates on various strains of virus and bacteria and how often must the virus / bacteria be exposed before it dies? 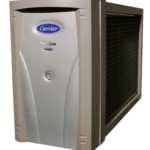 At Kalos Services we offer a wide range of products to address every aspect of indoor air quality. We will be honest with you every step of the way so that you know what to expect.